Teaching. Seeds' love for the history of astronomy led him to create upper-level courses on Archaeoastronomy and Changing Concepts of the Universe. His research interests focus on variable stars and the automation of astronomical telescopes. 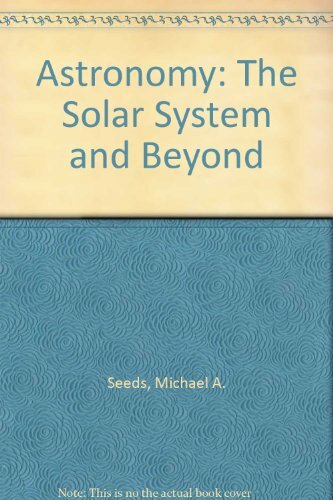 Mike is coauthor with Dana Backman and Michele Montgomery of HORIZONS HYBRID: EXPLORING THE UNIVERSE, Thirteenth Edition, and UNIVERSE HYBRID: SOLAR SYSTEM, STARS AND GALAXIES, Eighth Edition, both published by Cengage Learning. He was Senior Consultant in the creation of the twenty-six-episode telecourse accompanying the book HORIZONS: EXPLORING THE UNIVERSE, Twelfth Edition.